Not being able to PR your pull? 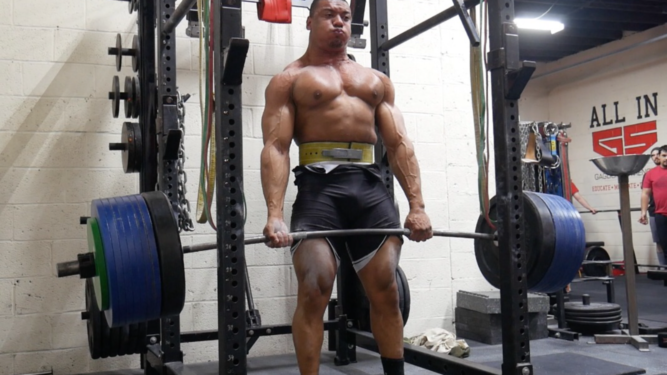 Do you want to DOMINATE your DEADLIFT?!? Hit a new PR in your pull! 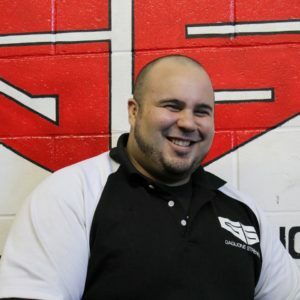 So whether you want to dial in your deadlift or you are getting ready for a deadlift only meet the Dominate the Deadlift program is perfect for you!